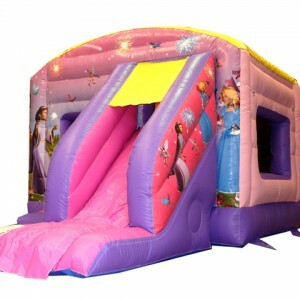 This castle is prefect for your little Princess of any age. It has beautiful artwork and very pink and girly. SKU: SLD01. 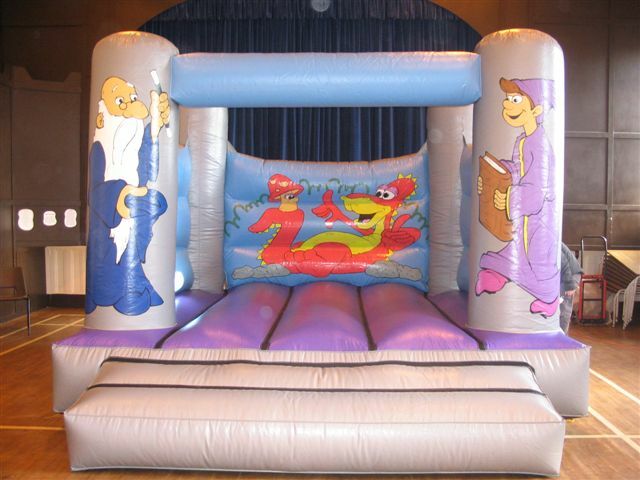 Categories: Bouncy Castles Available For Hire, Inflatable Slides Available For Hire. 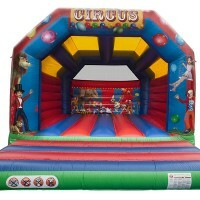 This is ideal for large parties or big events. 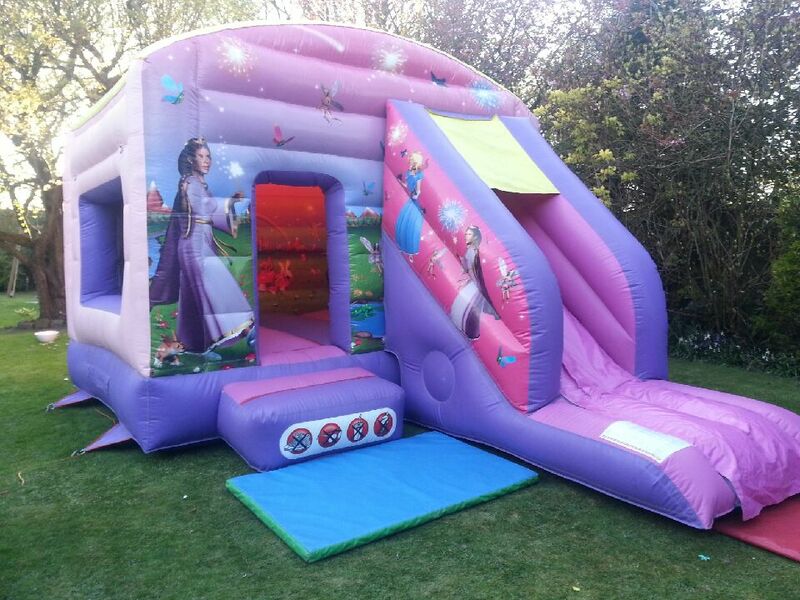 Suitable for children under the age of 11. 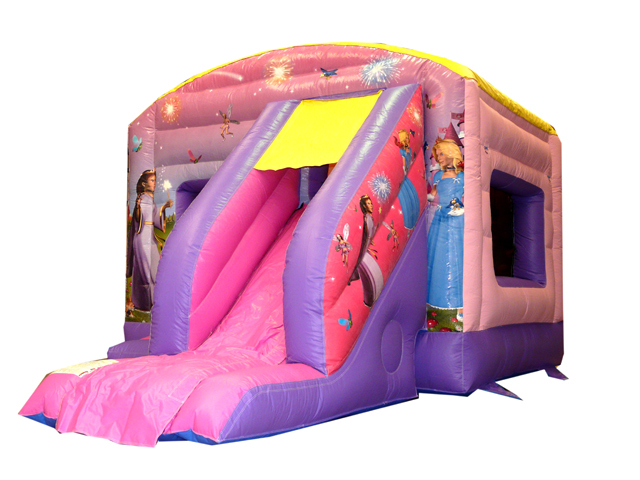 Great castle with and added bonus of a small front slide. It has a sewn in rain cover. 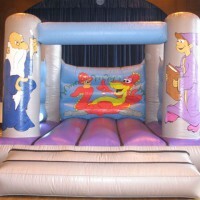 It has 2 mesh windows so you can watch your children from either side of the unit. 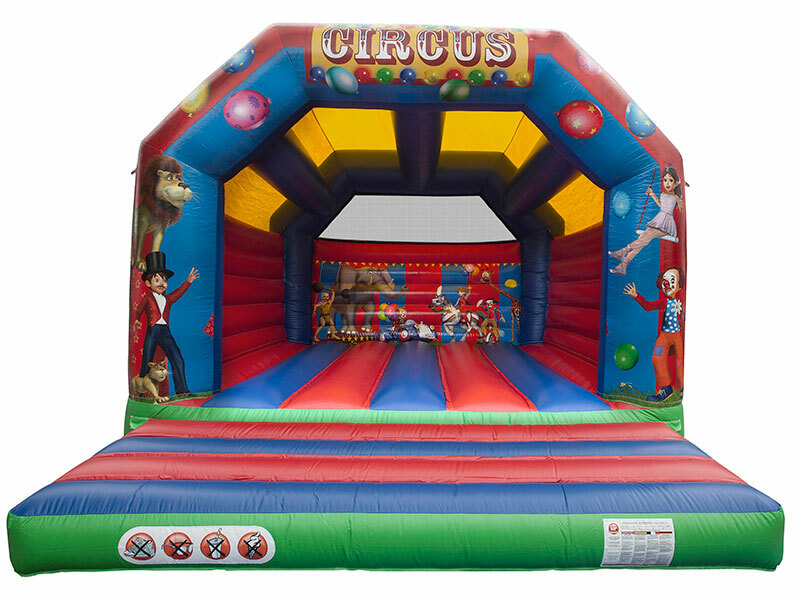 It has a lower wall height and suitable for most indoor venues where the ceiling height is not very high.